St. Louis, MO — Despite public pressure that prompted passage this week of a one-year trial run on police body cameras, the St. Louis Police Union says it’s not a done deal. 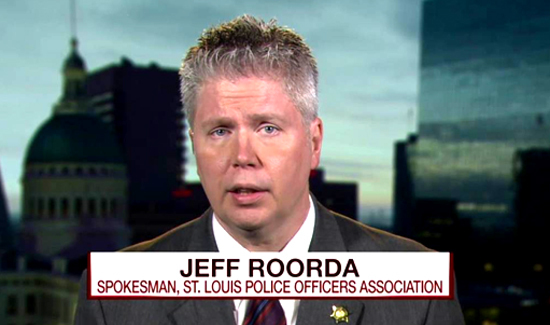 Union Business Manager Jeff Roorda says police car dashboard cameras have already been used unfairly to discipline some officers. “Officers have been targeted because they’re unpopular with the administration, for discipline, and had their video footage unduly nitpicked,” he says.